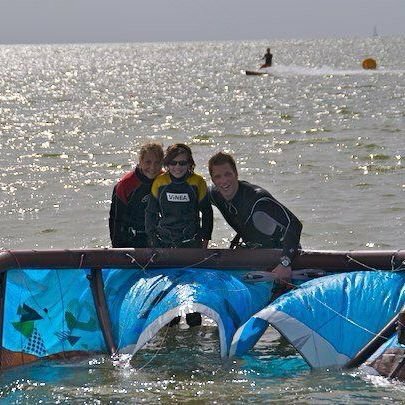 KiteMobile teaches kitesurfing lessons since 2000. 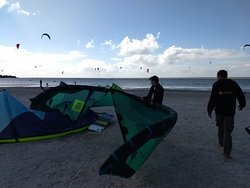 Workum is a great shallow spot, with a wind % and a campsite right at the location. That's why Workum is a real starters location for the families. 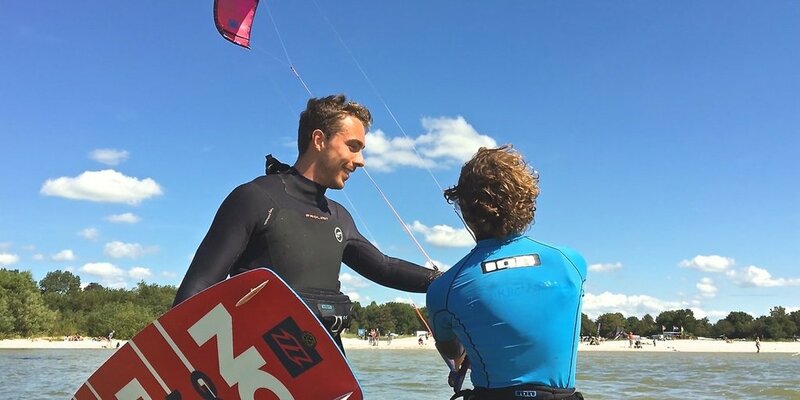 Get quick answers from Kitesurfschool KiteMobile staff and past visitors.